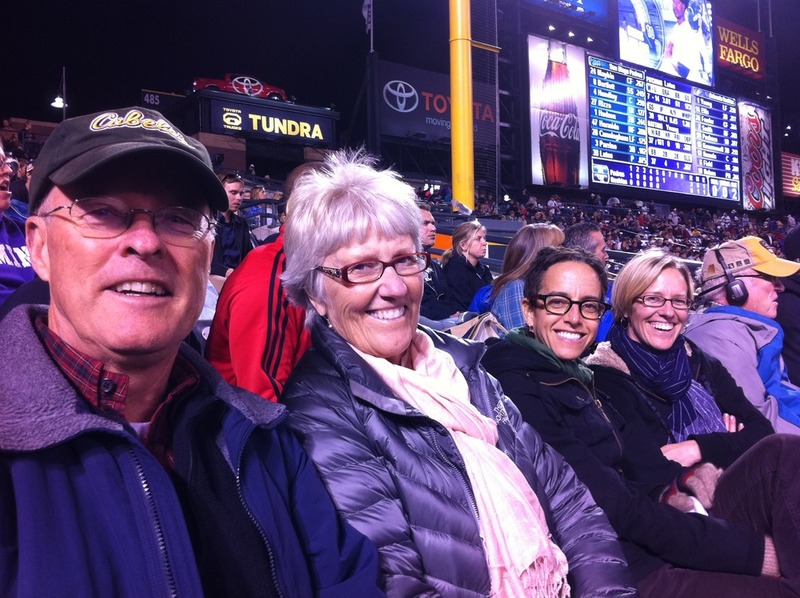 Ron & Kathy came through Denver on their way to Boston and they went to their first Rockies game. It was a cool and slightly rainy night at the ballpark, but we had a great time. It was the last night game of the season. 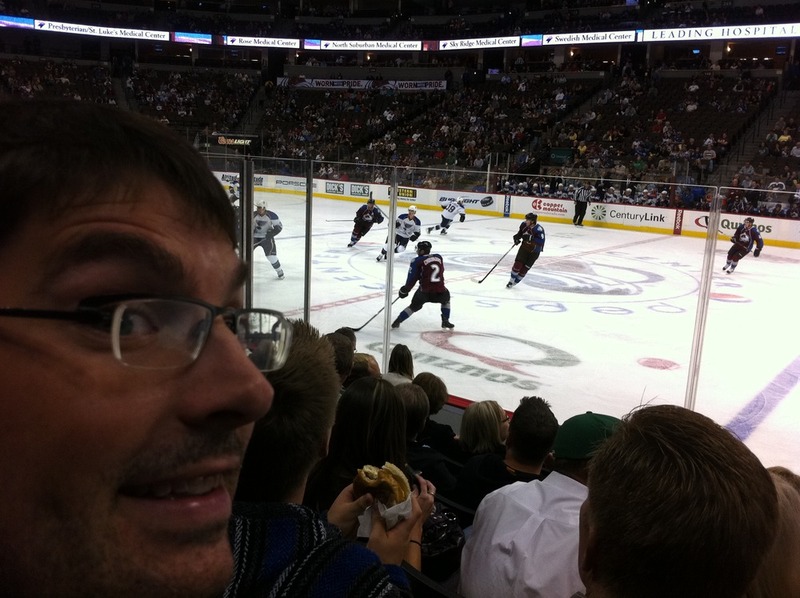 John and I caught the Avs in a preseason matchup with the Blues, but we got 7th row tickets from the glass ($111 face) for $20. Great to see the game up close.